Scott O'Day is a music performer and educator based in the San Francisco Bay Area. 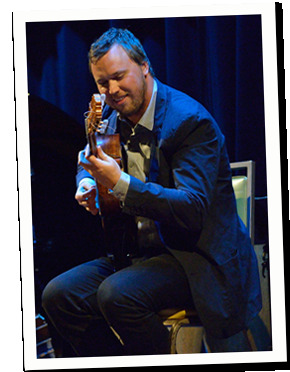 Scott is a respected interpreter of Argentine tango music and classical guitar, and is a performer of both in the Bay Area and Buenos Aires. He is also a private teacher of guitar and violin in the Bay Area, where he lends his experience in many styles of music, from rock to flamenco.